Did you know that sun exposure has been linked to blinding diseases like Macular Degeneration? This medical condition causes a loss of central vision, and in addition to genetics and smoking, sun damage is a primary risk factor. UV light exposure also increases the growth rate of cataracts and growths on the front of the eye like pterygium, which can require surgery to remove. 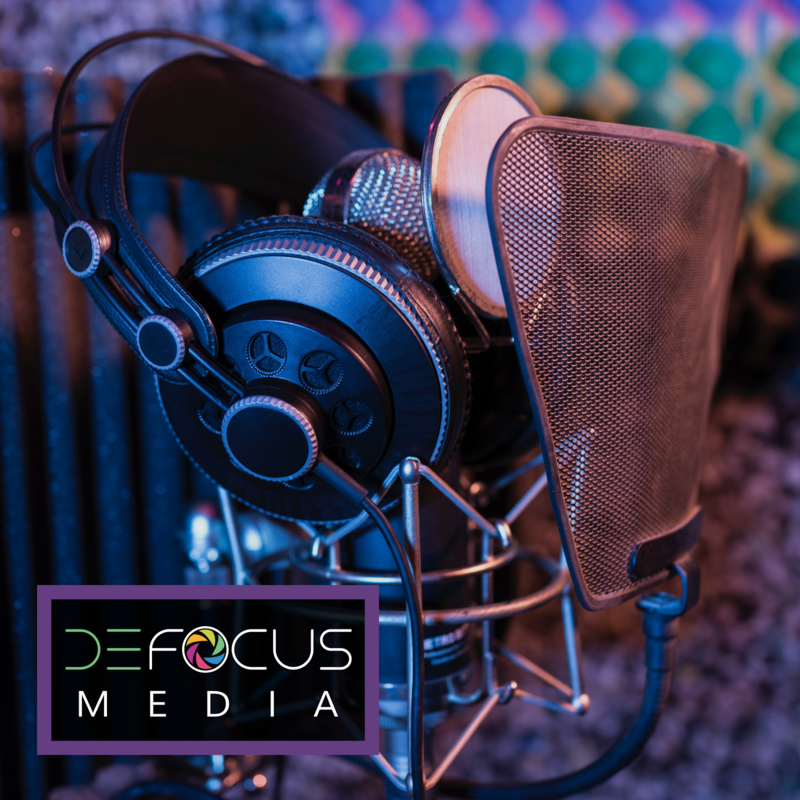 We all think of macular degeneration and cataracts as being ocular conditions that occur in aging adults, but the sun damage that caused or exacerbated these conditions occurs over a lifetime. In fact, studies now show us that not only do Americans 18 and younger spend 25% more time than adults in the sun, the structures of the eye offer significantly less protection from sun damage in children than in adults! As much as 70% more UV light passes through the eye of a child to harm the internal structures than compared to an adult where the ocular structures are more thickened and protecting. The sunlight your child is exposed to today could mean devastating vision loss when they are your age! Have you ever had Sunburn on your Eye? Imagine the pain of sunburn on your skin, and remember that the eye has more nerve endings and is more sensitive than almost any other body part. Acute sunburn of the eye is a condition called photokeratitis, and not only is it brutally painful, it leaves you with several days’ worth of blurry vision and a vacation cut short by having to stay in bed with a bottle of medicated eye drops. Sounds like fun right? What’s more--you can also get sunburn inside the eye! 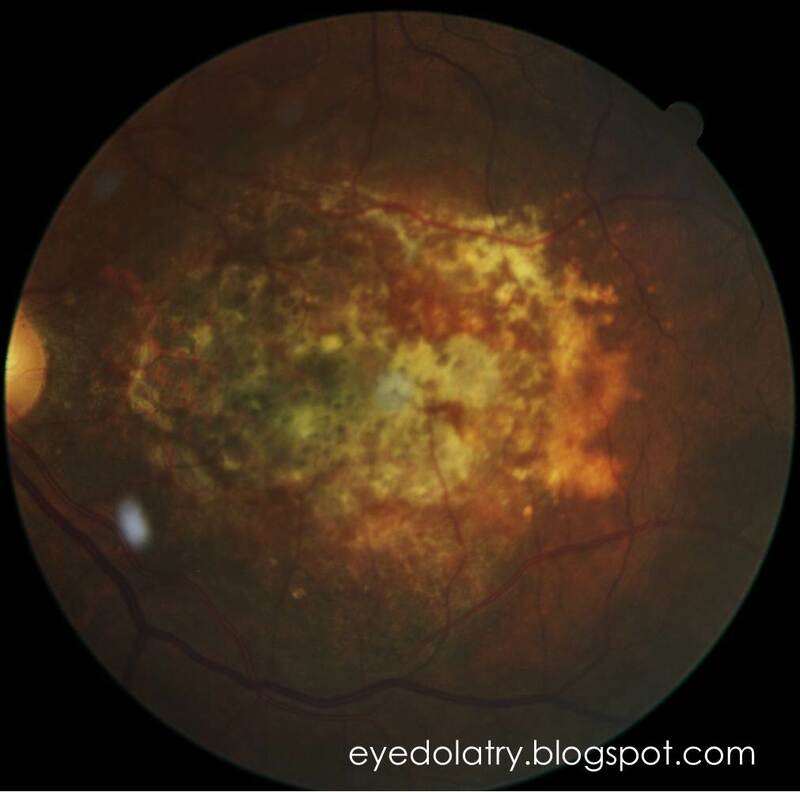 If the internal retinal layer of the eye is exposed to too much sunlight acutely, you can also get an affect similar to a sun-blister where the tissue becomes elevated and swollen around the central vision spot (or macula). 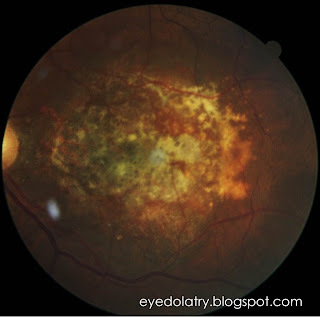 Solar Retinopathy will cause acute damage to vision, but even as the swelling resolves your central vision area may be permanently distorted, causing a lifetime of poor central vision. Never stare at the sun or look directly into the sun due to these risks! 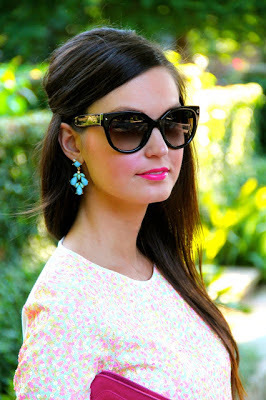 Carolina Style Blogger to Be Featured this week! As an optometrist, I see all of these medical conditions every single day, and I can't help but ask myself, is there something I can do to help? We all know to wear sunglasses, but do we really know why it is so important? Get the word out to your friends, family, and acquaintances. I will be featuring local fashion bloggers all month who are supporting the sunglasses cause, and hopefully inspiring us all to reach for our sunglasses before we head outside!